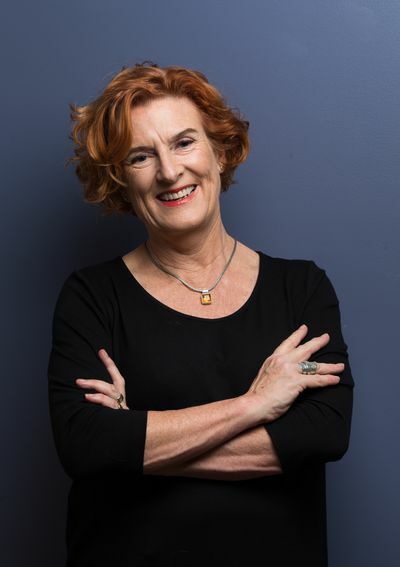 Joanna Savill and Janne Apelgren between them have edited 14 editions of the prestigious Good Food Guide and have worked for some of Australia’s most respected newspapers and magazines. 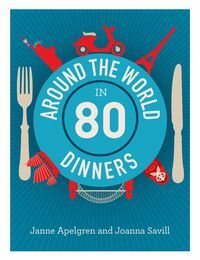 They have spent their working lives travelling to eat, and handing out advice on the best places to dine. Here they share their secrets.